is honored to represent some of the top innovative signage product in the world. Our strong relationships with our dealer partners allow us to provide our customers with the best-in-class architectural signage product solutions and signage services. 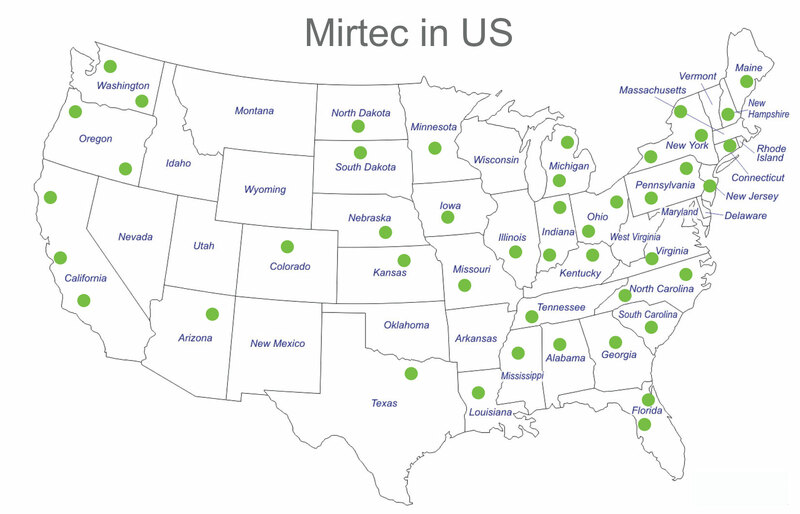 Please reach out to us today to contact your regional Mirtec dealer.